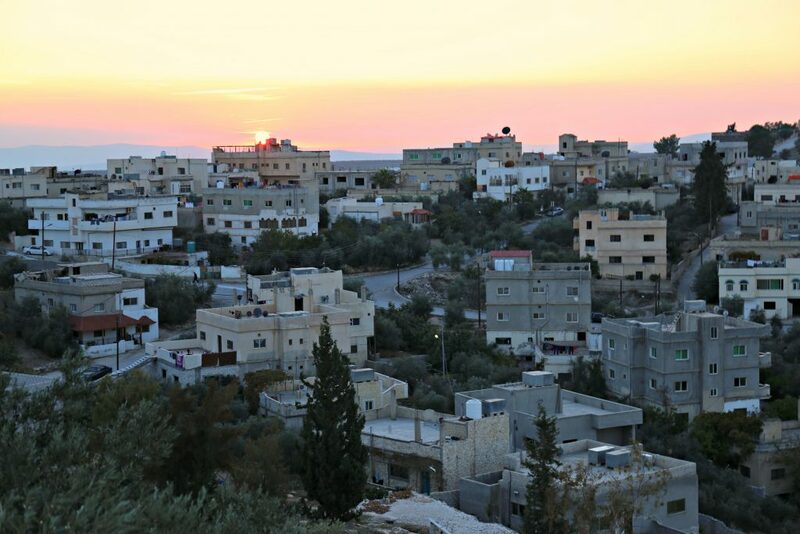 Jordan might be one of the most incredible countries I’ve had the pleasure of visiting. 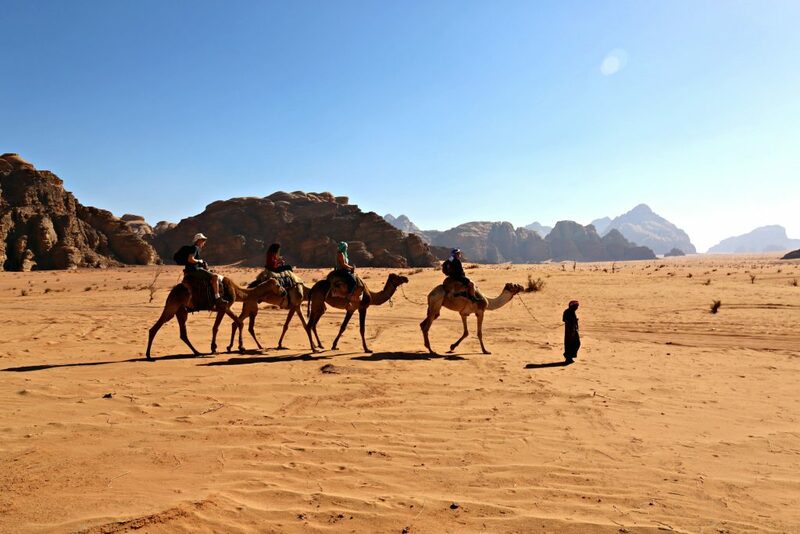 I was fortunate enough to spend an epic week touring the country with my friends at My Jordan Journey who went above and beyond showing me all that their country has to offer. Every moment of the trip was nothing short of spectacular and it felt as though I was in the middle of a dream the entire time and still does reminiscing of it. 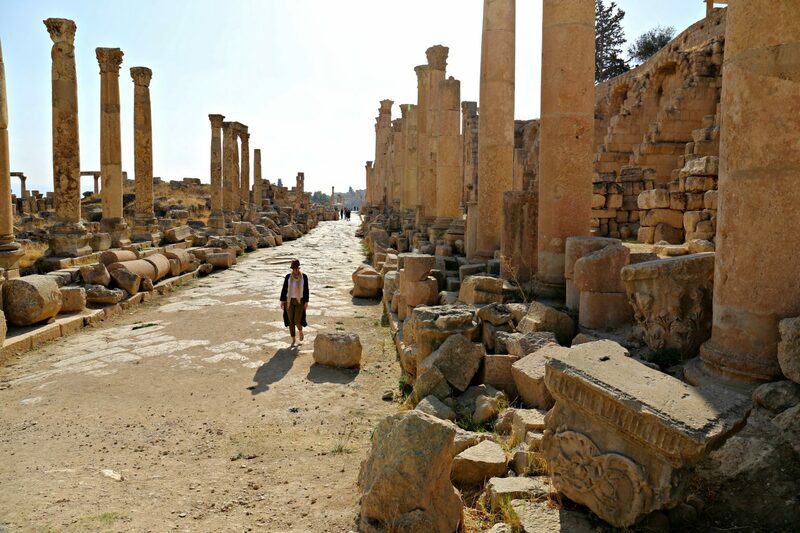 Jordan has so much to offer from mountains to desert to historical ruins to the lowest point on Earth; this small country has it all. Delicious food, kind people, and breathtaking scenery filled my week and it’s a trip I’ll never forget. If you ever have the chance to visit Jordan, go. You won’t regret it. 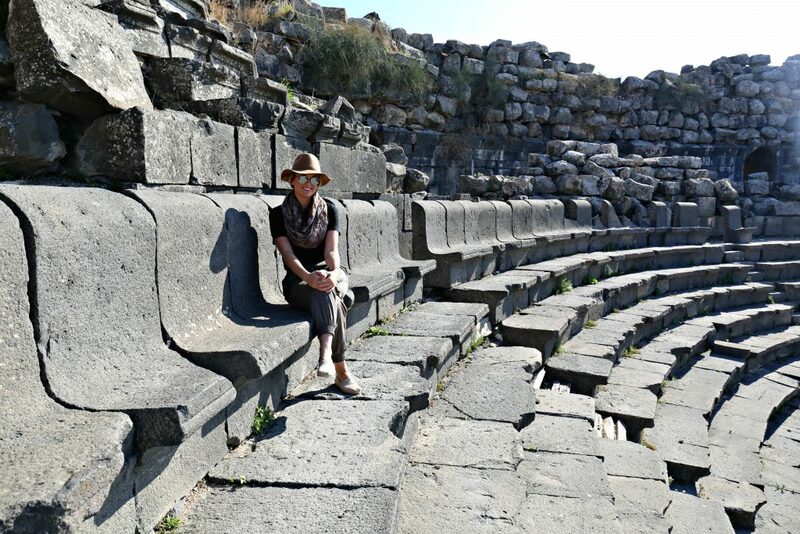 And when you’re there… here are my favorite places that I recommend! 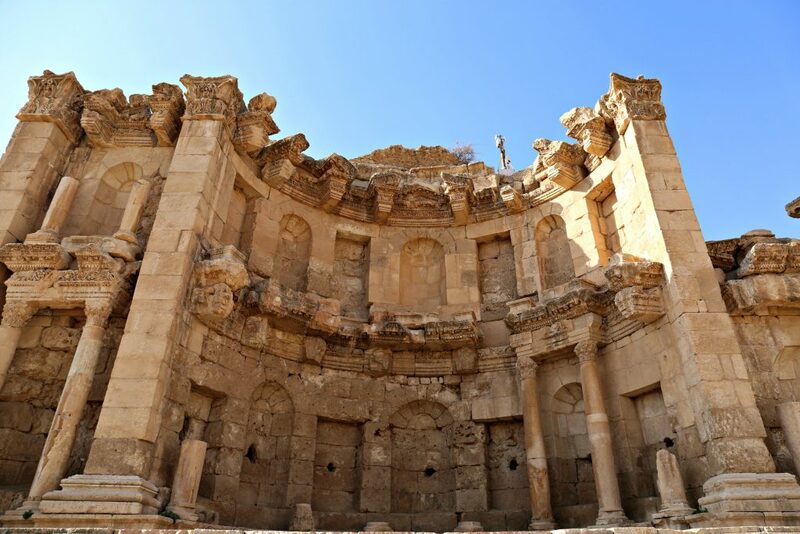 This 2,000+ year old former capital of the Nabatean Kingdom is a huge (if not the main) reason people visit Jordan in the first place. It’s one of the 7 Wonders of the World, a UNESCO Heritage Site, and completely mind blowing. 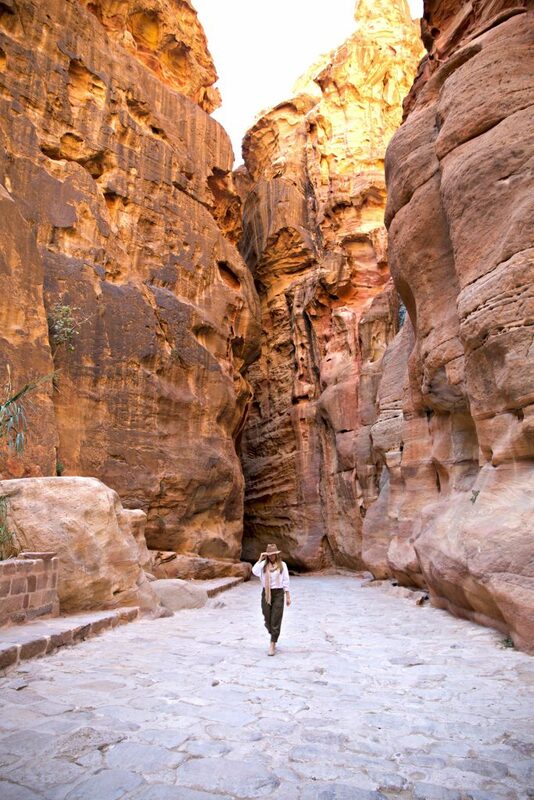 There’s so much more to Petra than just the Monastery which is the most photographed. 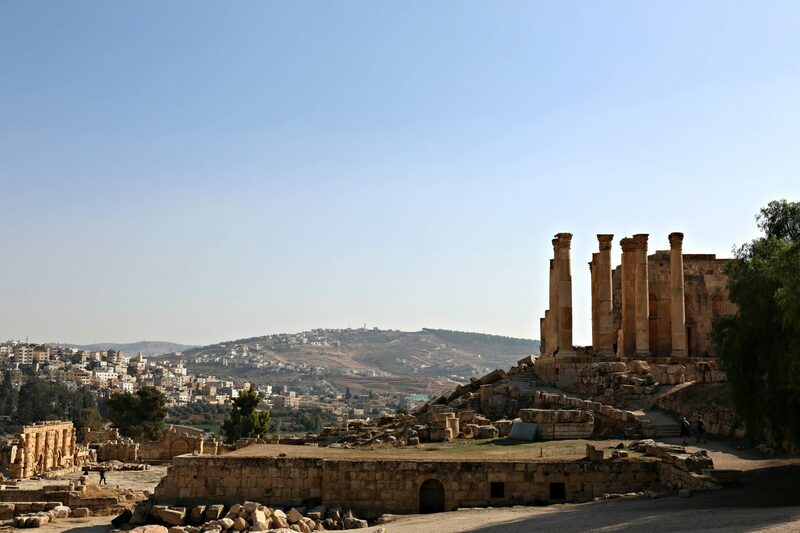 It’s an expansive city filled with ancient tombs, stunning views, and wonder. 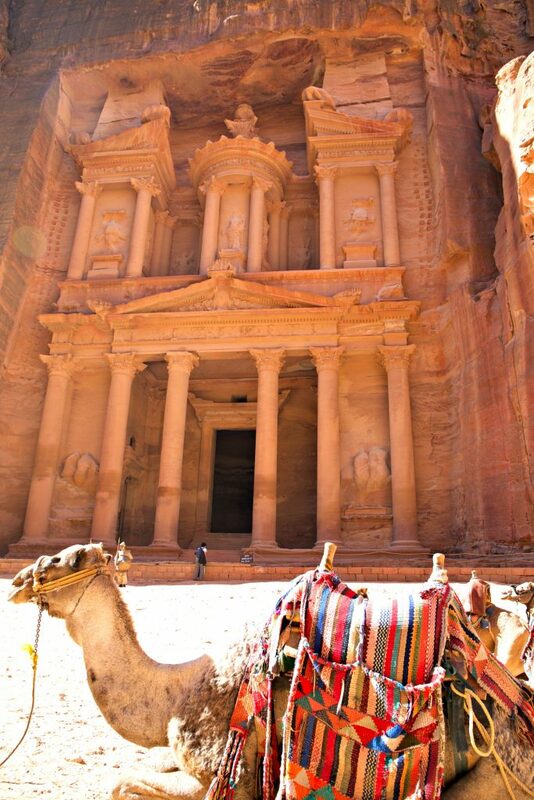 Click here for more pictures of Petra. The Dead Sea is the lowest elevation on Earth and one of the coolest things I’ve seen. 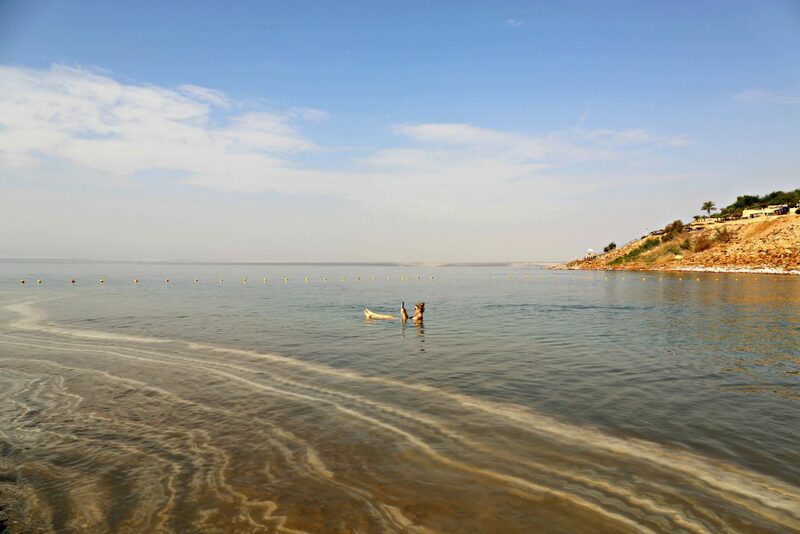 The salinity of the water (it’s the world’s saltiest body of water) is 9.6 times saltier than the ocean and uninhabitable for fish, hence the name. The salinity makes floating easy and the mineral rich mud is famous for skin care. 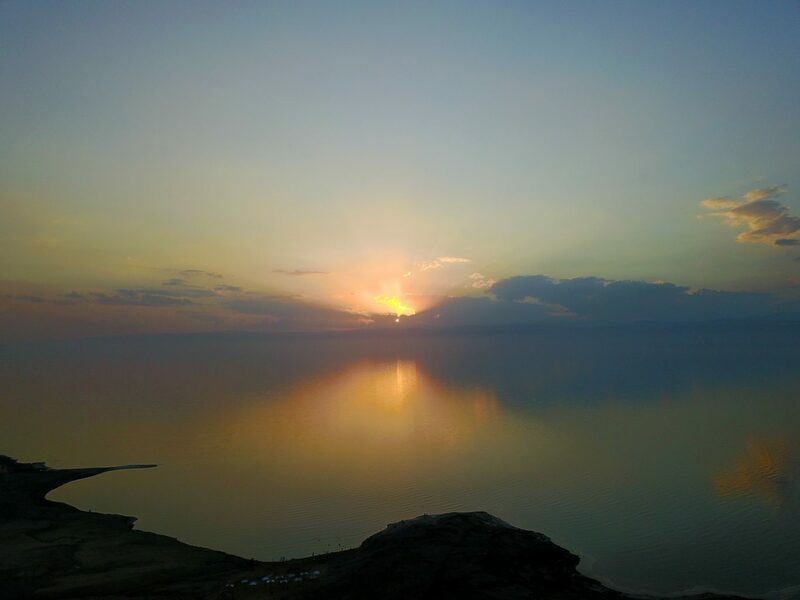 Spend your days floating in the sea, covering yourself with mud, and watching the beautiful sunsets every night. 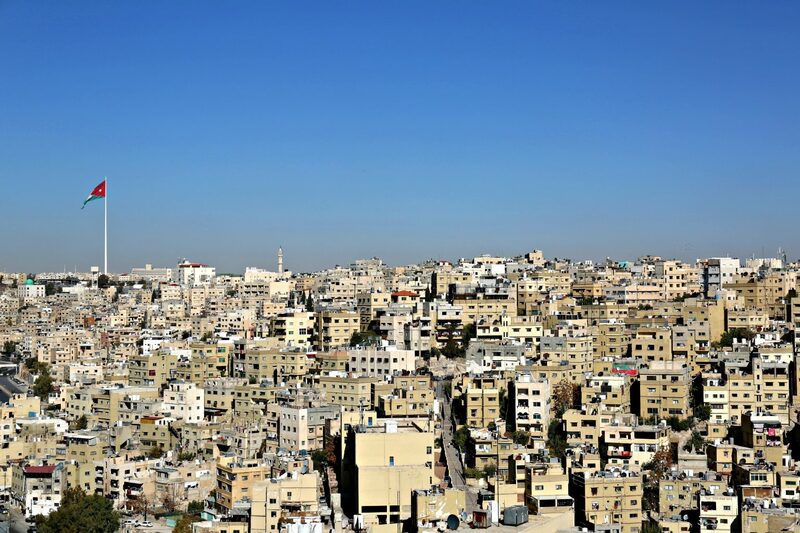 This city is located in the Northern region of Jordan and not necessarily a huge tourist destination- yet. 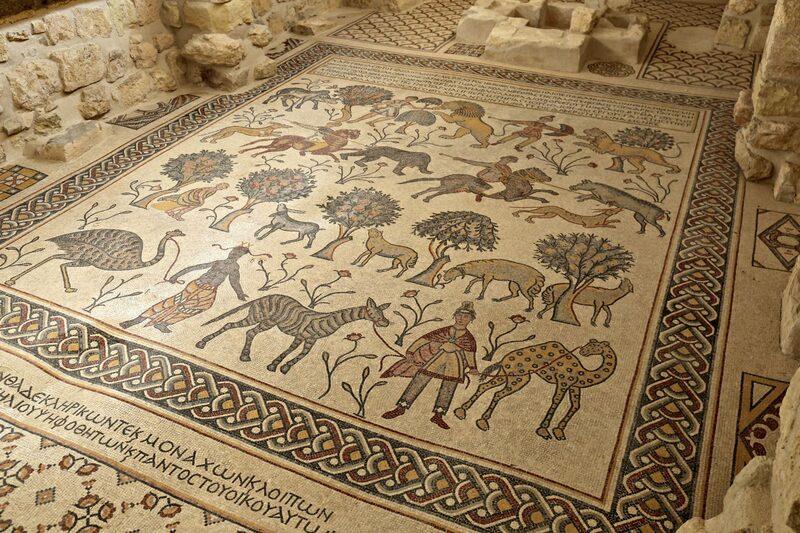 It’s home to idyllic olive tree groves, ancient ruins of Gadara which was part of the Decapolis, and picturesque views of the Jordan valley and Sea of Galilee. This bustling capital of Jordan is a modern city filled with ancient ruins, citadels, and mosques. 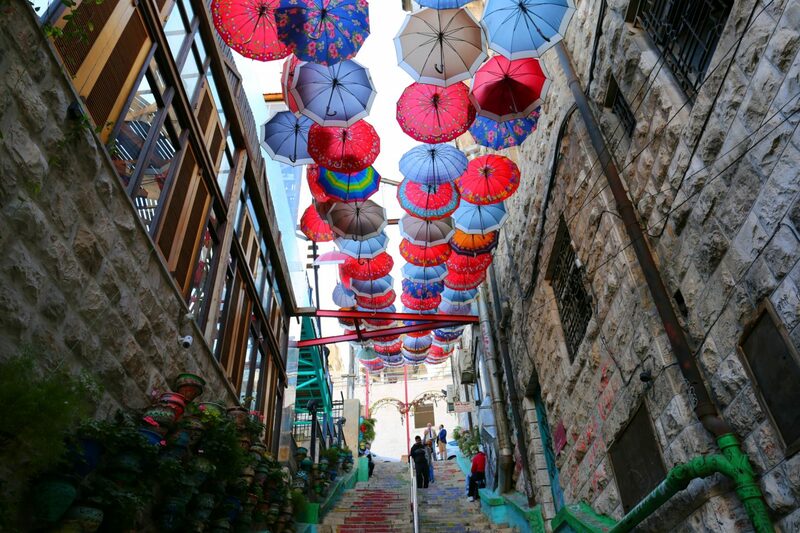 There is no shortage of 5 star hotels, delicious restaurants, and fun. 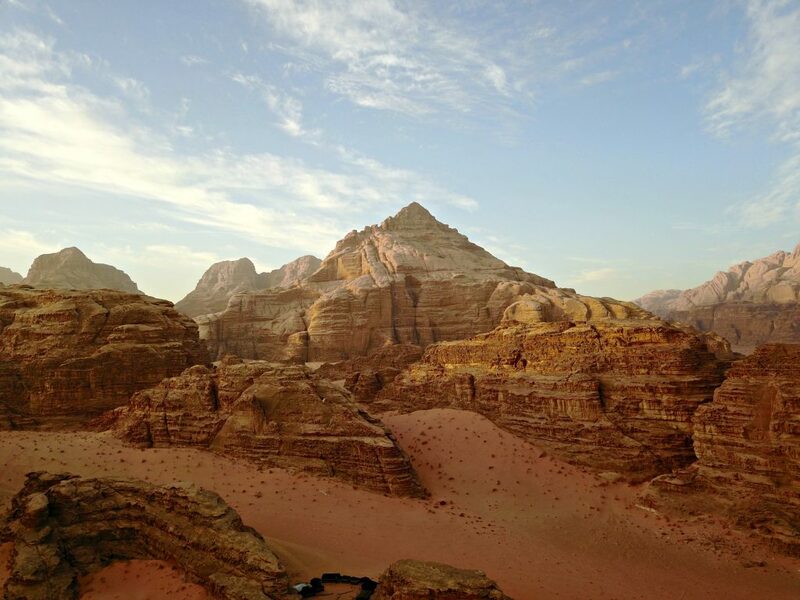 To say this desert is ‘other-worldly’ is an understatement. It’s one of the most breathtaking landscape I’ve ever seen with my own eyes. 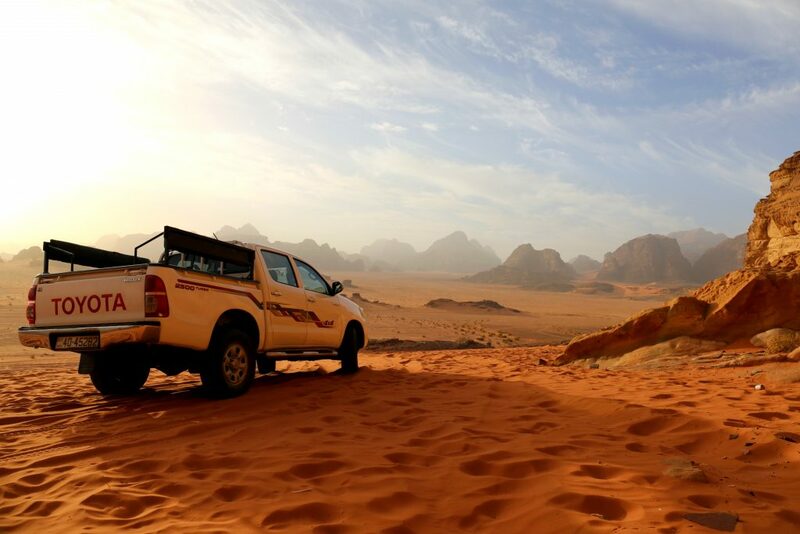 You feel as though you’ve been transported to Mars with its dramatic sandstone mountains, copper colored sand, and vastness. 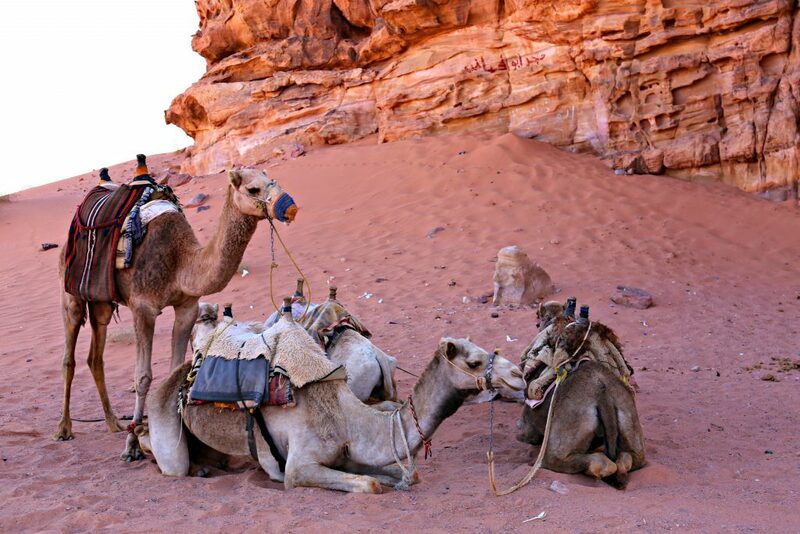 Ride a camel, watch the sunset over the desert, camp in the desert under the uninterrupted night sky filled with stars, or drink tea fireside. 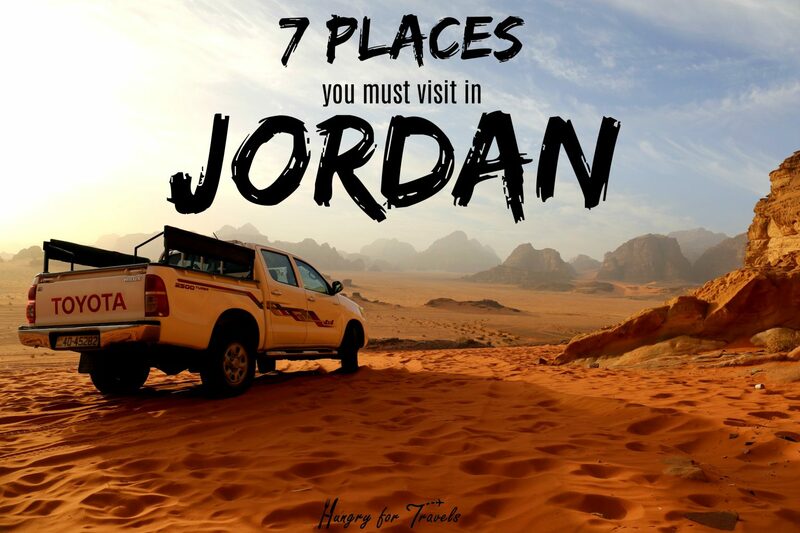 These are just a few things you can do in this incredible place. 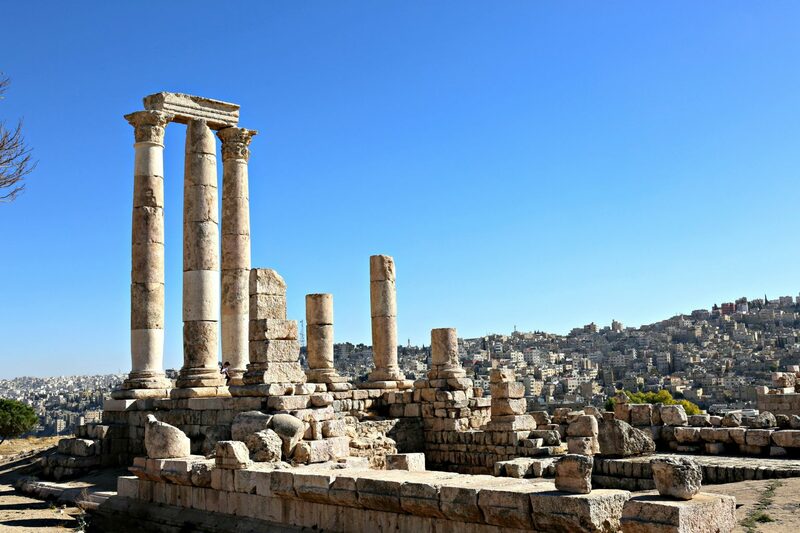 This large ancient city from the Greco-Roman times is the second most popular site in Jordan behind Petra. It’s beautifully preserved and an amazing place to explore for the day. 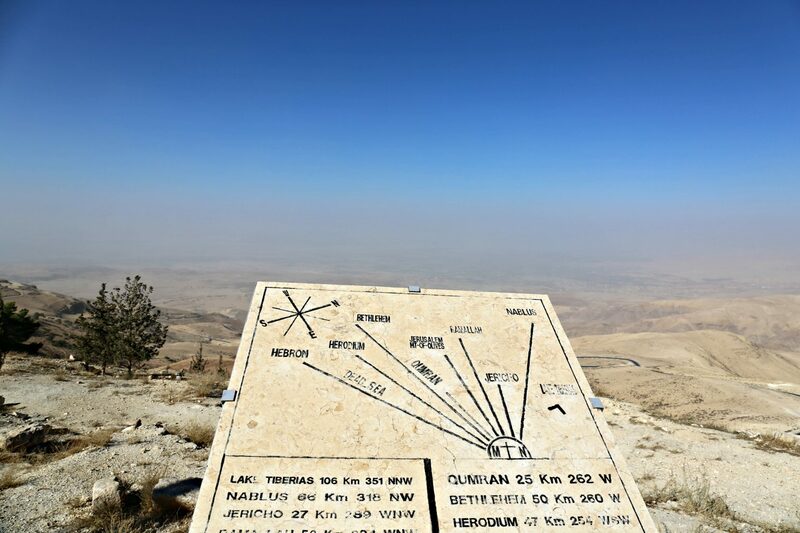 This historically biblical site where Moses was granted a view of the Promised Land isn’t a far drive from Amman but worth it. You have spectacular panoramic views and so much history.